Sunday 25th March 2012 at 1.00 .a.m. British Summer Time begins. We put our clocks forward by one hour. 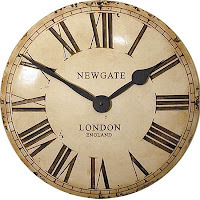 In 1907 an Englishman, William Willett, campaigned to advance clocks by 80 minutes. He proposed four moves of 20 minutes at the beginning of the spring and summer months, and to return to Greenwich Mean Time in a similar manner in the autumn. 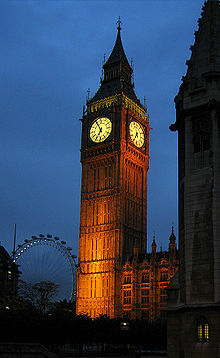 The following year, the House of Commons rejected a Bill to advance the clocks by one hour during the spring and summer months. Summer time was first defined in an Act of Parliament in 1916. 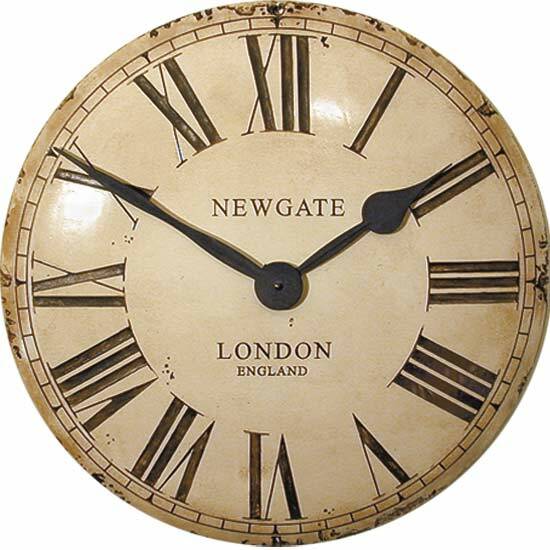 The clocks were moved one hour ahead of GMT from the spring to the autumn. During the Second World War, double summer time (two hours in advance of GMT) was introduced, lasting until July 1945. Since the 1980s, all parts of western and central Europe have co-ordinated the date and the time of their clock changes. People moan that they lose an hour’s sleep but we gain extra daylight in the evenings so it stays lighter longer. We all start to feel better as the days grow longer and don't feel as tired after getting home from a long day at work. We have more energy and a bit of a spring in our steps (sometimes only figuratively speaking). When my father left the Navy after 25 years service he began work for a manufacturer of plastic piping (drainpipes, guttering etc.). The company operated 24 hours a day and employed a mixed shift system, 12 hours of days and nights on a rota of three days/four days. Every time we came to changing the clocks he missed out. On the ‘long’ night (putting the clocks back one hour) he was always on the night shift and therefore had to work the extra hour. On the ‘short’ night (putting the clocks forward one hour) he was either on 12 hour days or on days off and therefore never worked less than 12 hours. One year my grandmother got confused and put her clock back when she was supposed to put it forward and consequently dished up her Sunday roast lunch at 11.00 .am. instead of 1.00p.m. After all it is only time and time is precious.